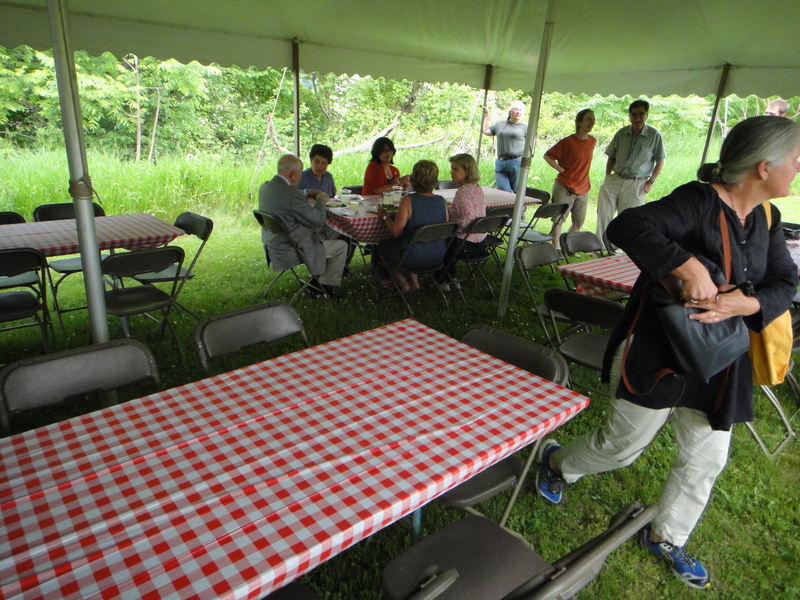 The event was quite simply fantastic. 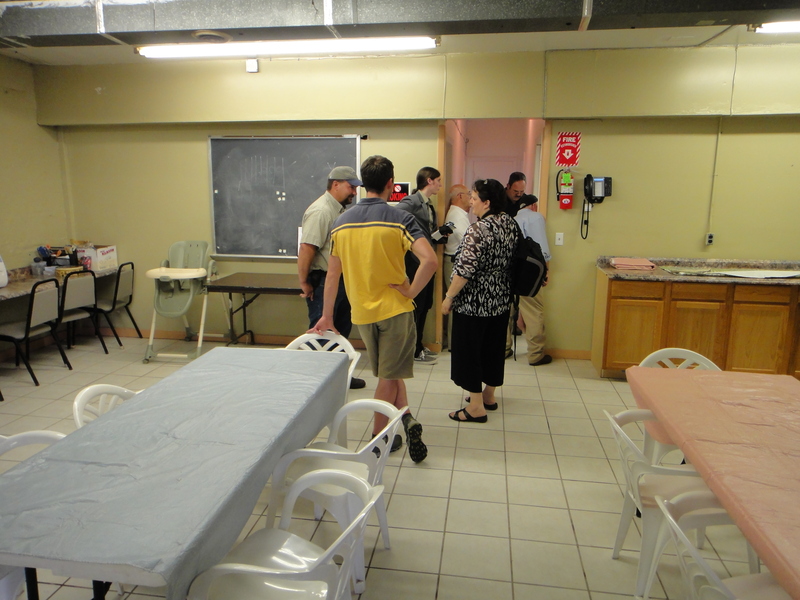 After a tour of the Hudson River Health Care Center connected to the Farmworker Community Center known as the “Alamo” (http://www.hrhcare.org/medical-clinics/goshen-alamo-health-center) and a tour of the Alamo itself a lunch was provided by local farmer Cheryl Rogowski and her wonderful chef and staff (http://www.rogowskifarm.com) and featuring fine local produce. 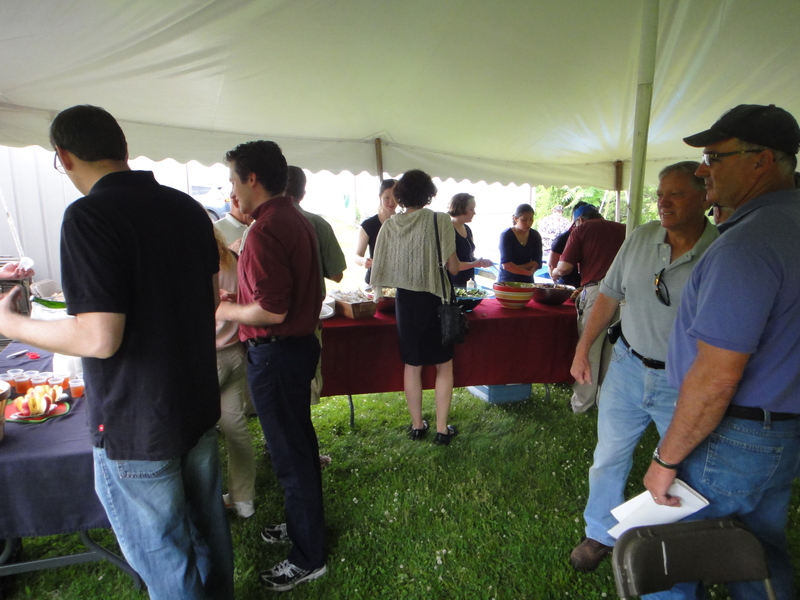 The drinks and pies and dessert was by Soons Orchard and Sharon Soons (http://www.soonsorchards.com). 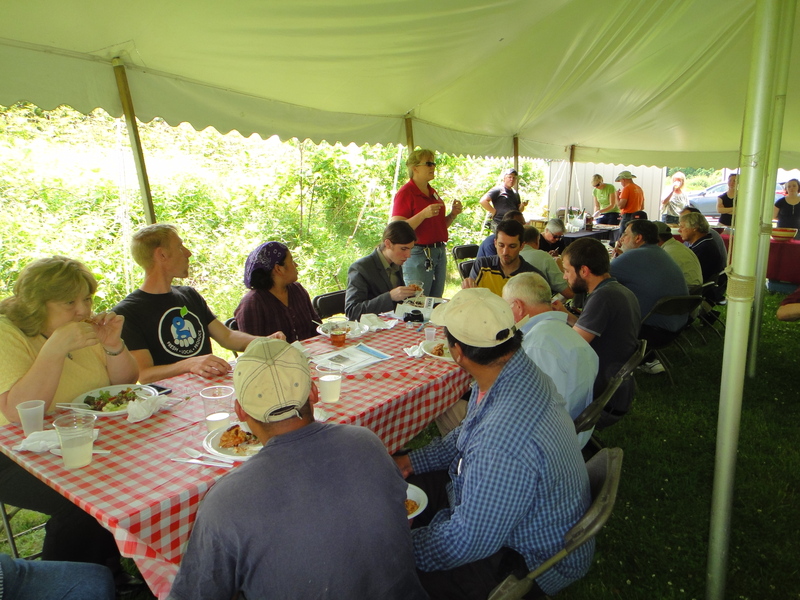 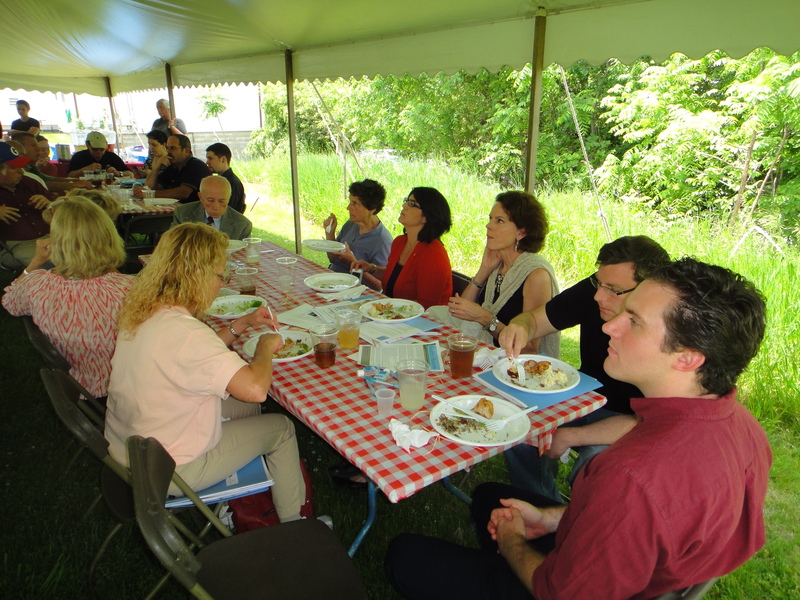 The cost of the lunch itself was covered by generous donations provided by the Orange County Vegetable Growers Association and the Orange County Farm Bureau. 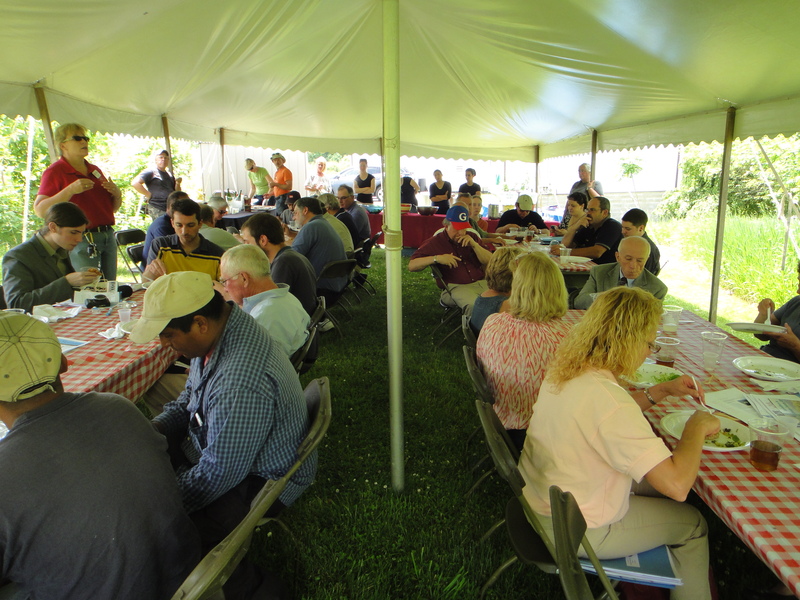 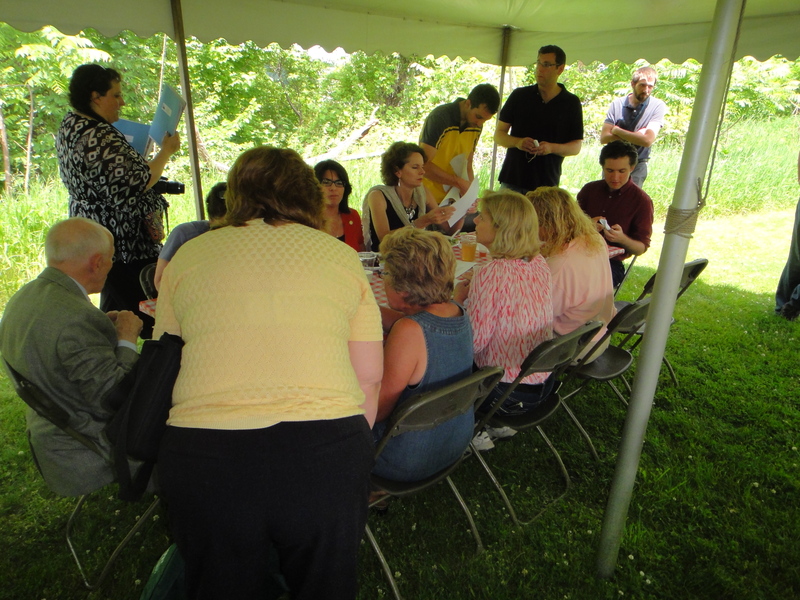 During the lunch the attendees were provided a wealth of information on various programs and services offered to the local farmworker community, including the federally funded Migrant Education program services. 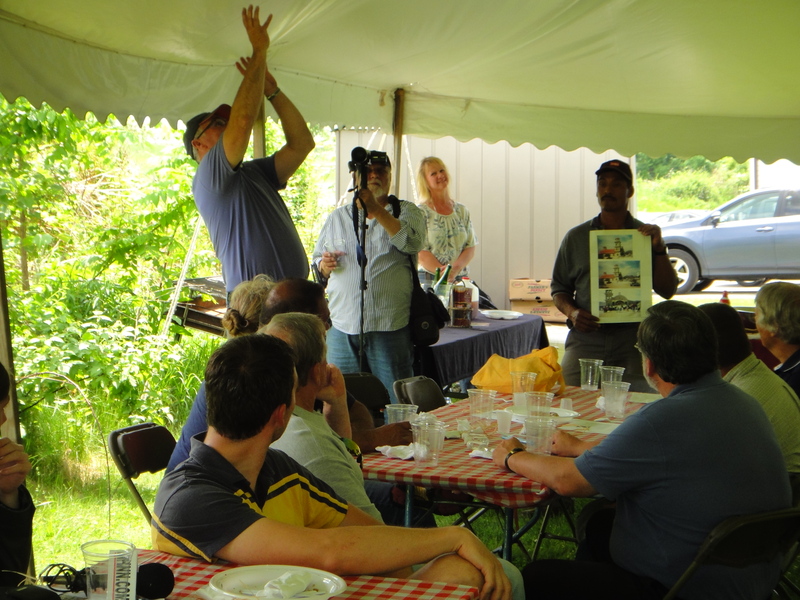 A highlight of the lunch was when local sod grower Len DeBuck who, along with one of his longtime employees, detailed how his amployees were able to, va the money they earned over the years, build a church in their local community in Mexico. 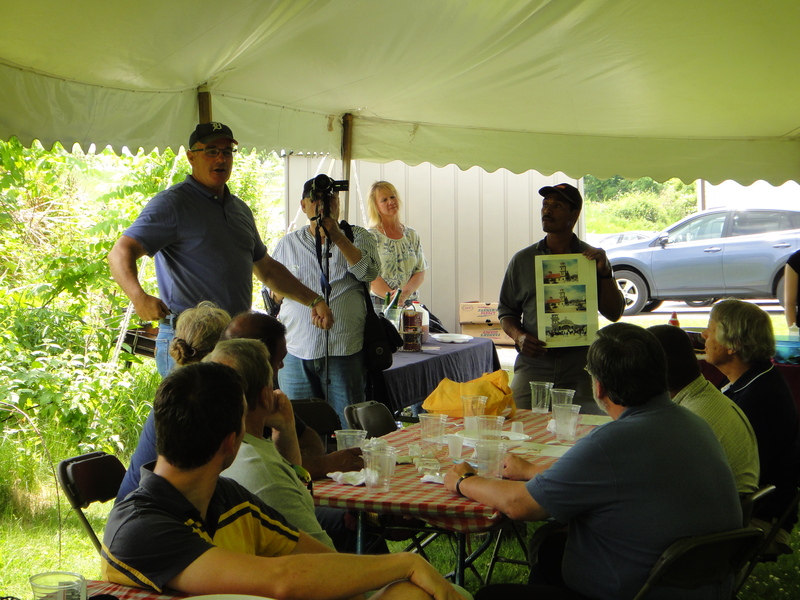 Len showed the attendees a picture of the church. 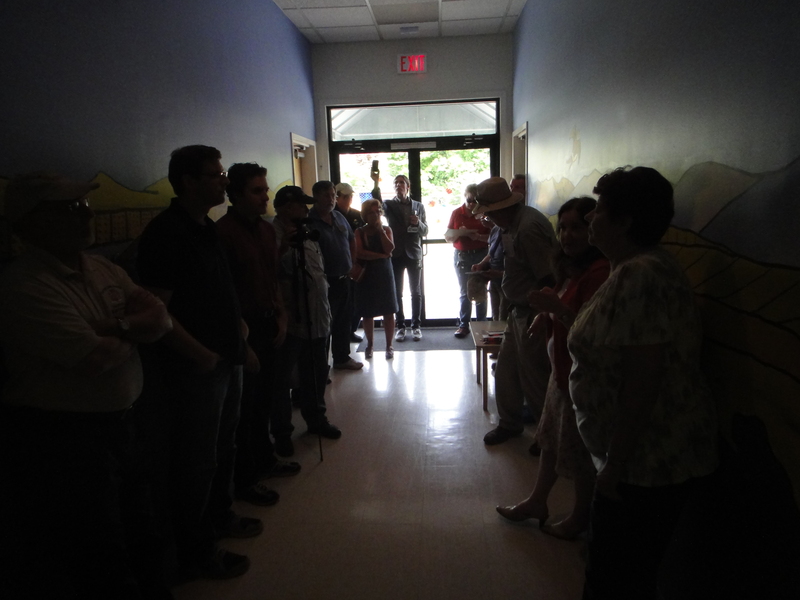 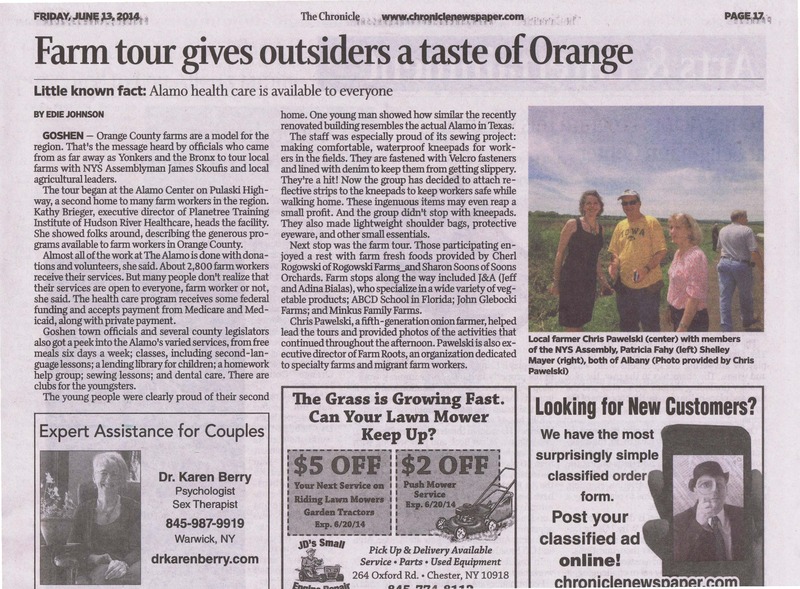 The tour of both the health care center and the Alamo itself was provided by Kathy Brieger, who is the Executive Director of the Planetree Training Institute-HRHCare. 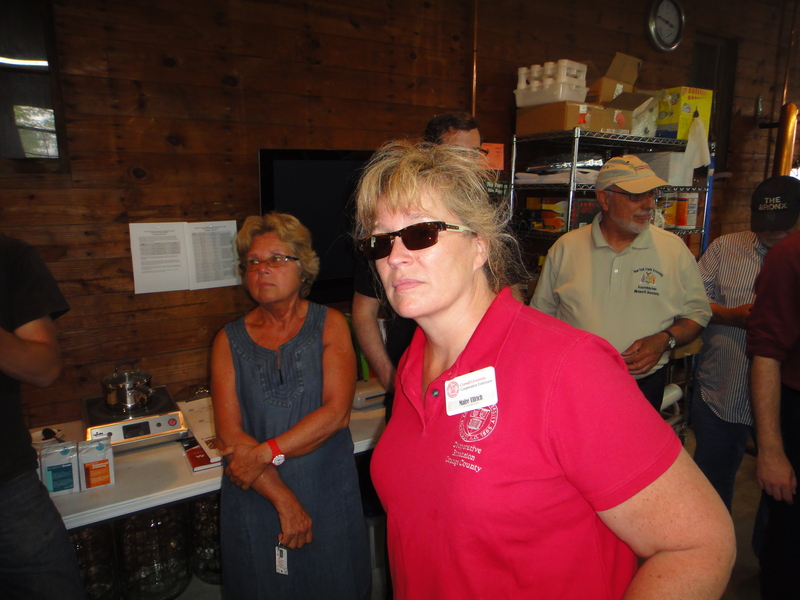 One of the key presenters was Cornell Cooperative Extension of Orange County Agriculture Program Leader Maire Ullrich who does a fantastic job and provided a wealth of information to the tour participants on various aspects of farming and farm markets. 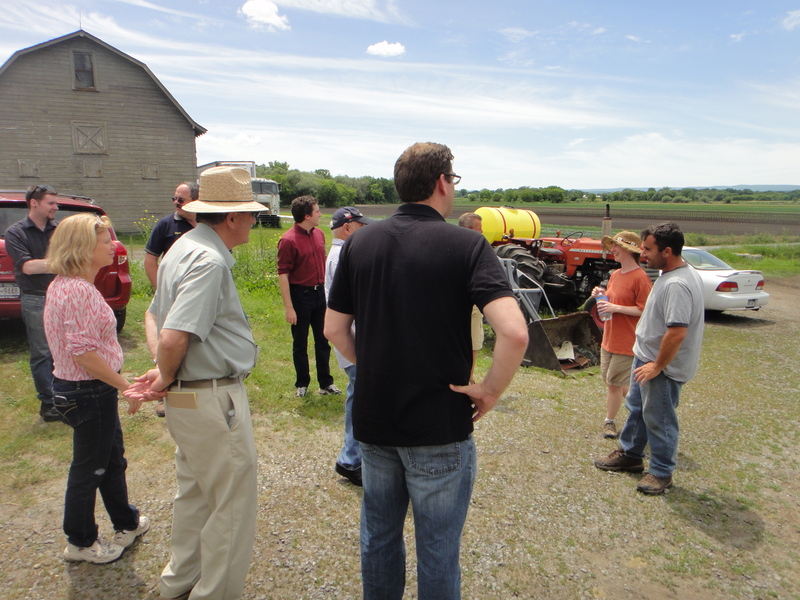 After the lunch the first stop took place at J&A Farms on Indiana Road (http://www.jafarm.org). 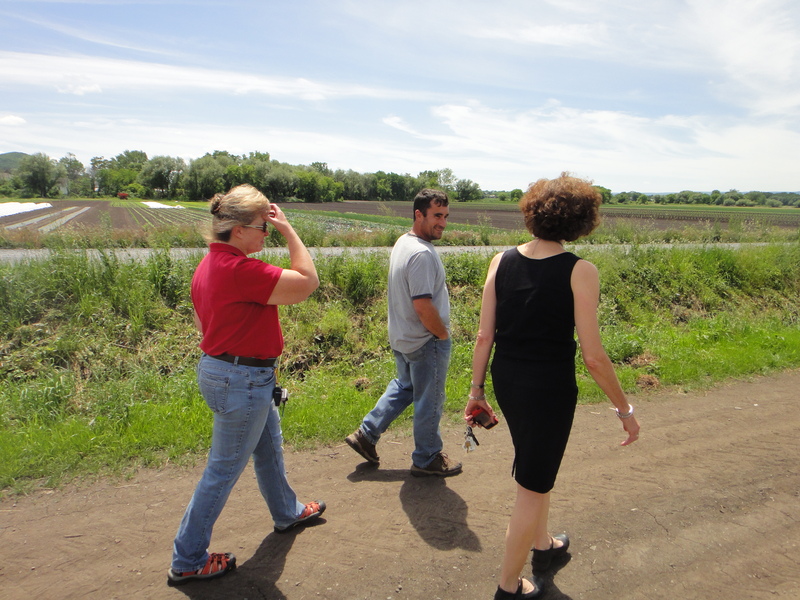 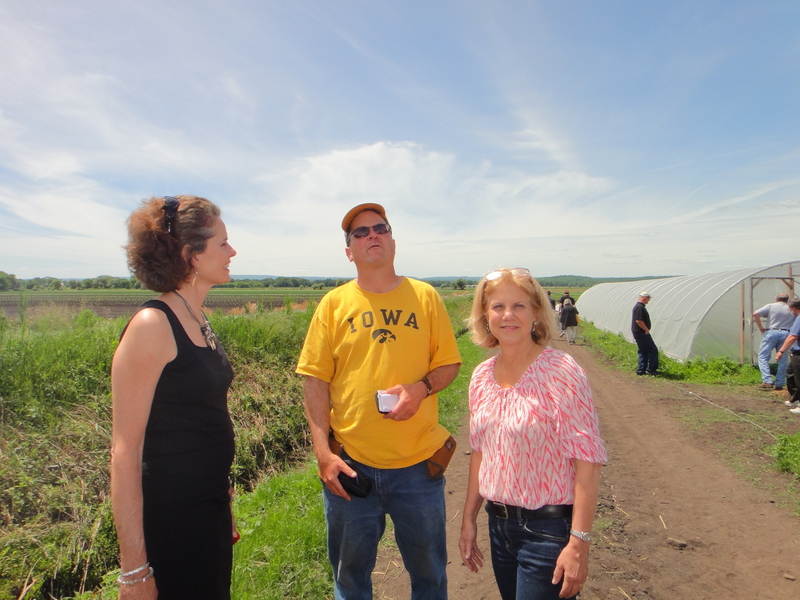 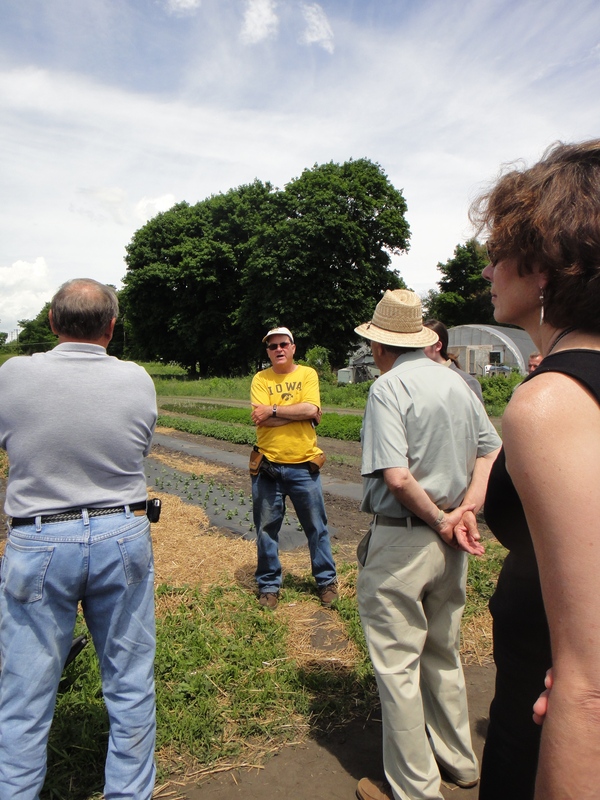 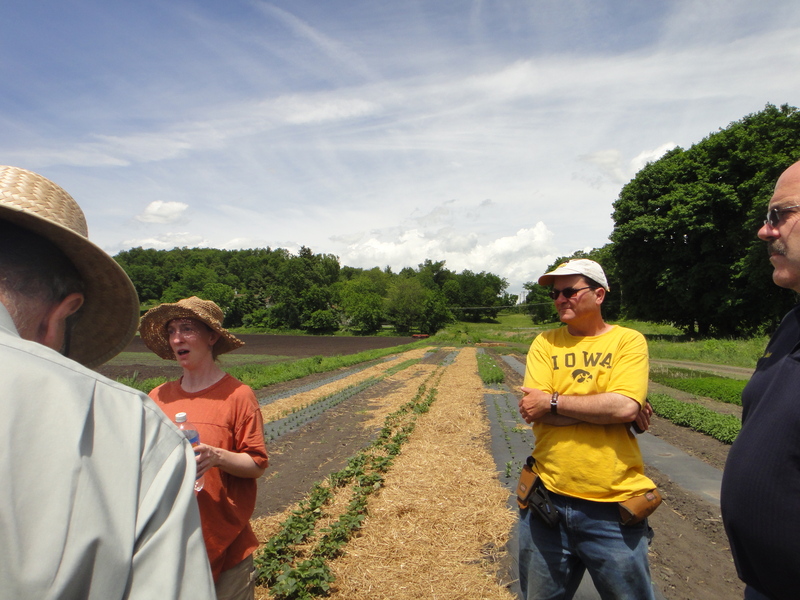 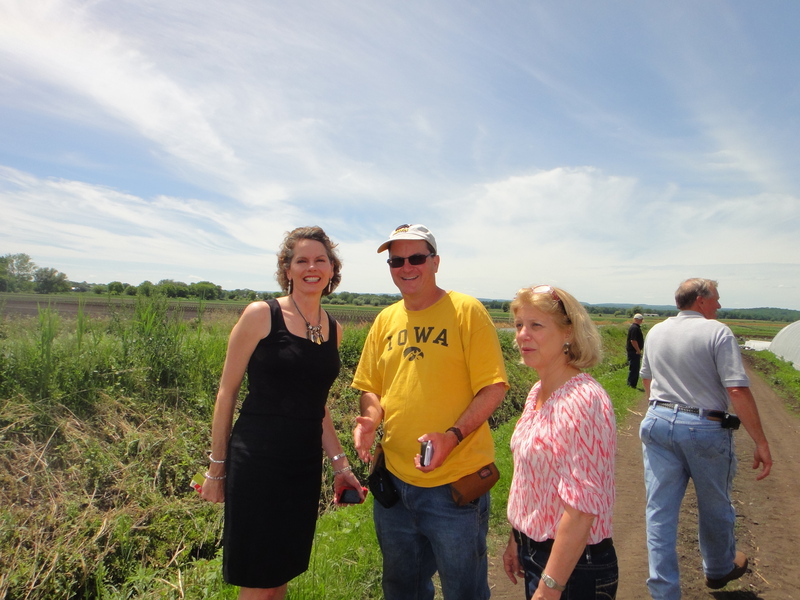 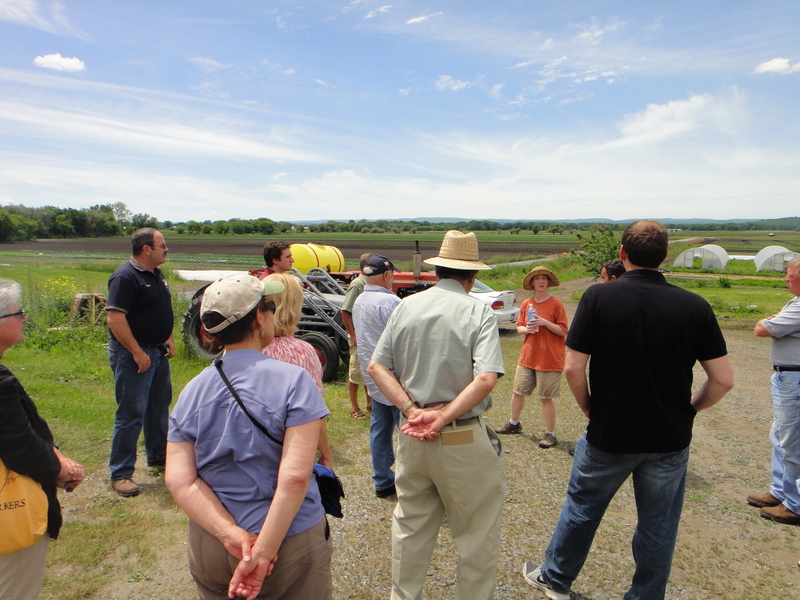 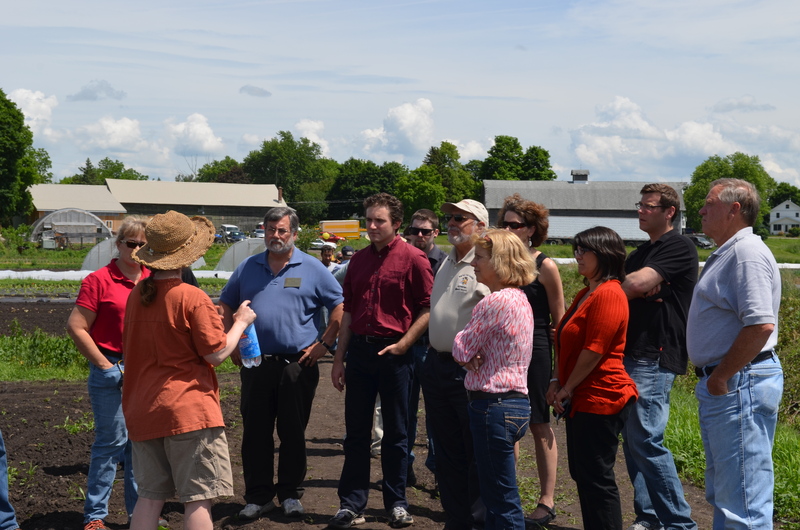 Husband and wife team Jeff & Adina Bialas gave a comprehensive tour of their diverse farm and marketing program. 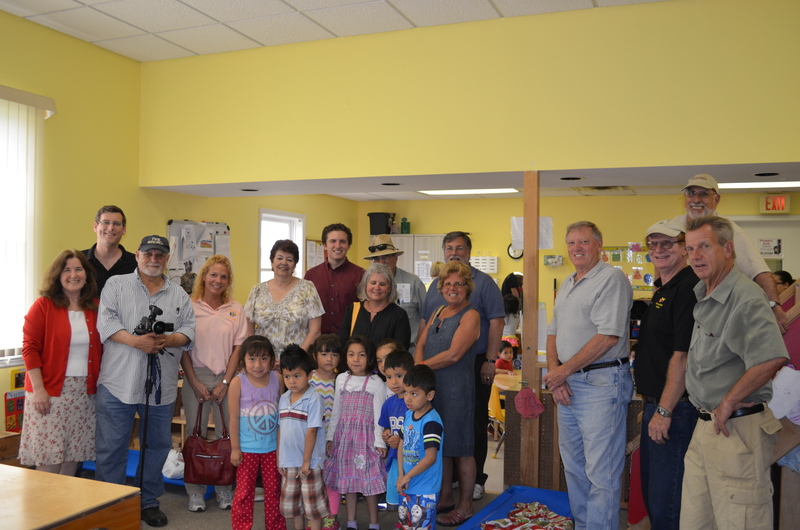 The next stop was the ABCD childcare center in Florida, New York (http://bit.ly/1yoi0VZ). 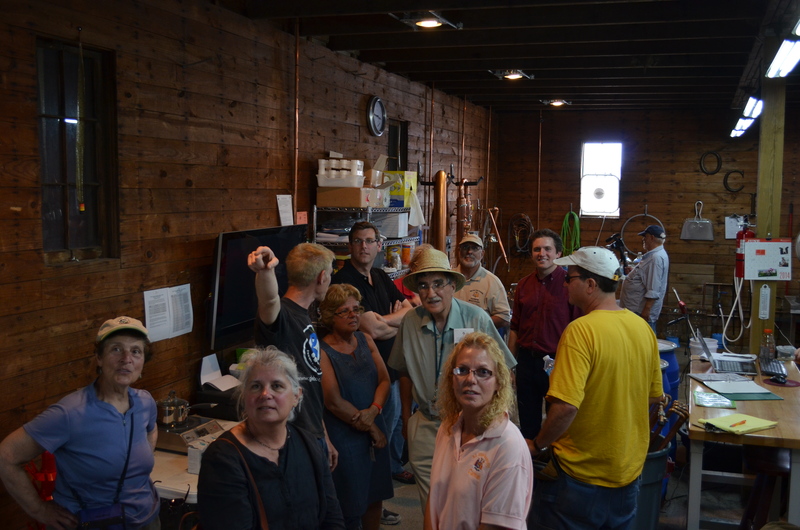 The tour attendees learned all about this fantastic service provided for the children of farmworkers and others in the farming community, both locally and throughout the state. 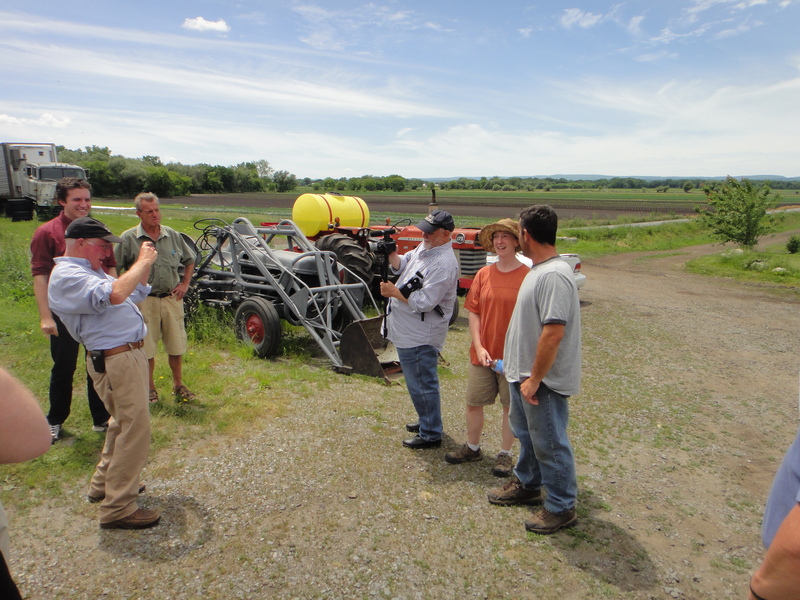 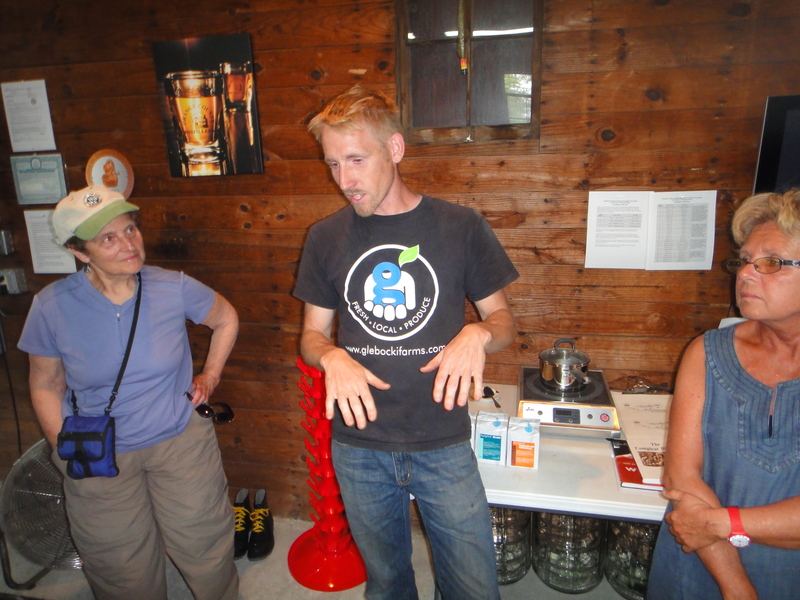 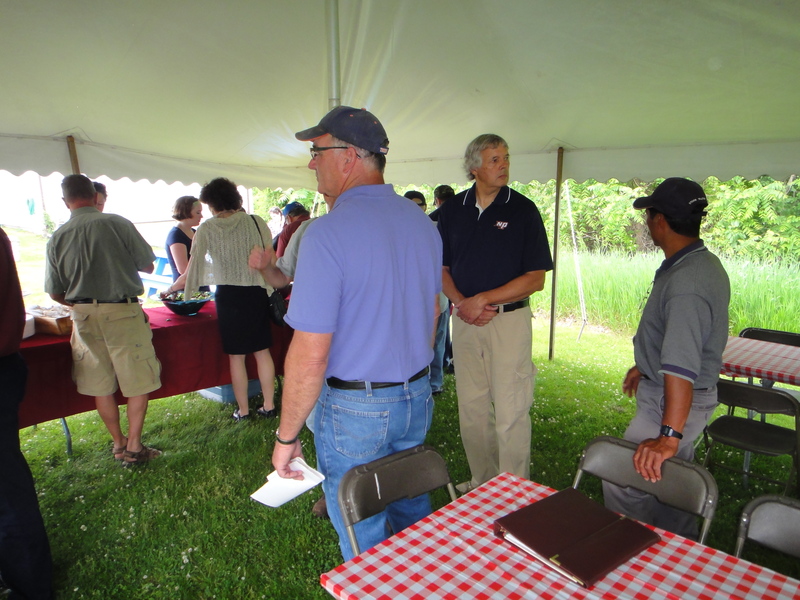 The next stop was the extremely innovative John Glebocki (http://www.glebockifarms.com). 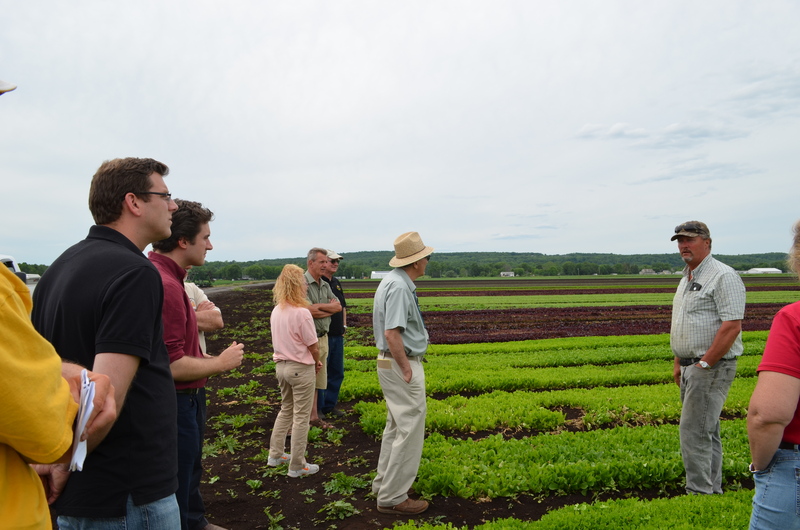 Not only does John grow a number of greens which he sells at a number of markets in NYC and throughout the region he also is in the process of starting a new distillery operation which will feature all locally grown products. 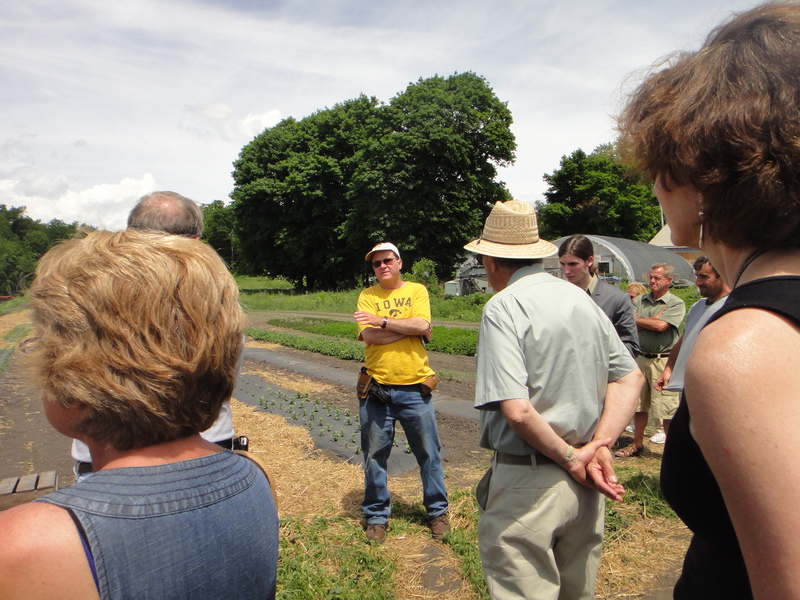 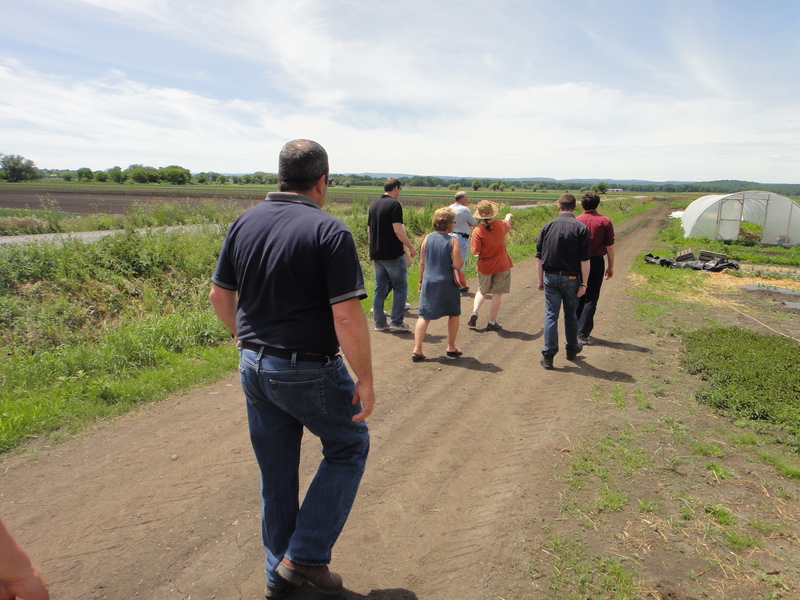 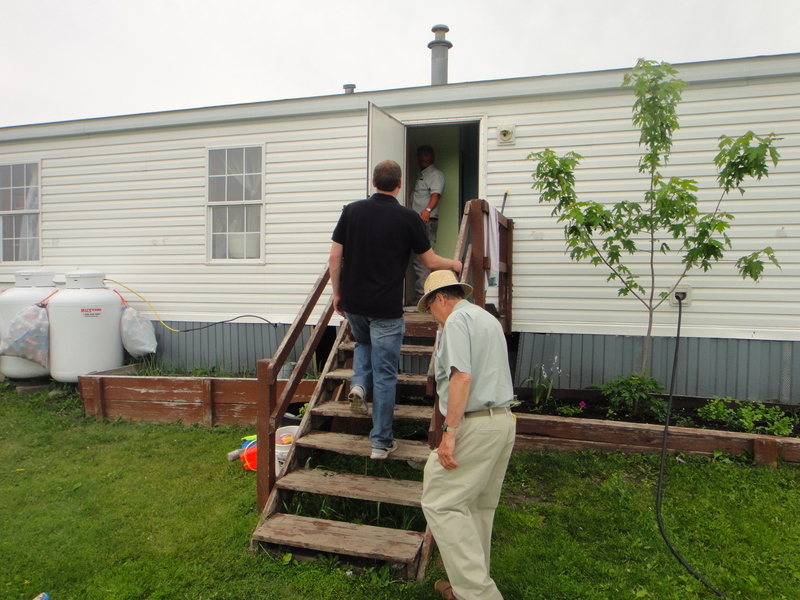 The final stop was Minkus Family Farm, hosted by Rick Minkus (http://www.freshonions.com). 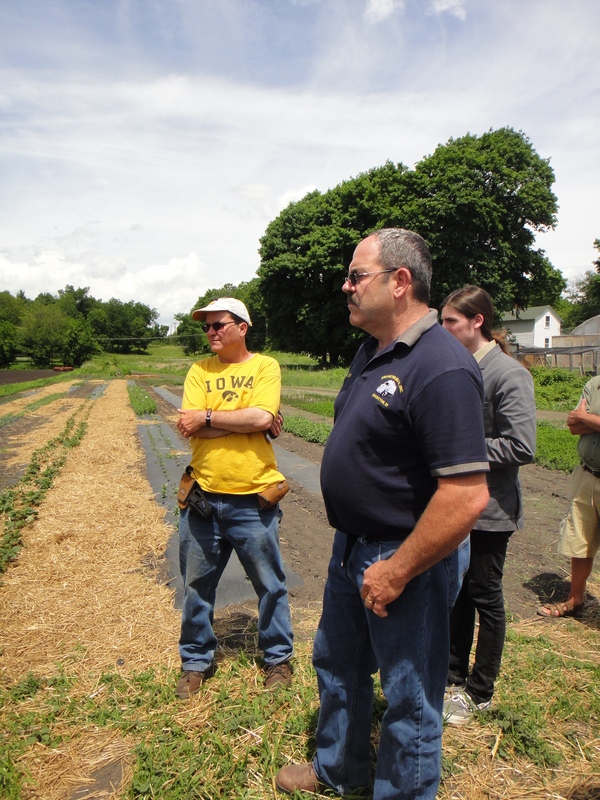 Rick and his sons grow roughly 1,500 of acres of baby greens, onions and soybeans and the employ and house a sizable number of farmworkers and their families. 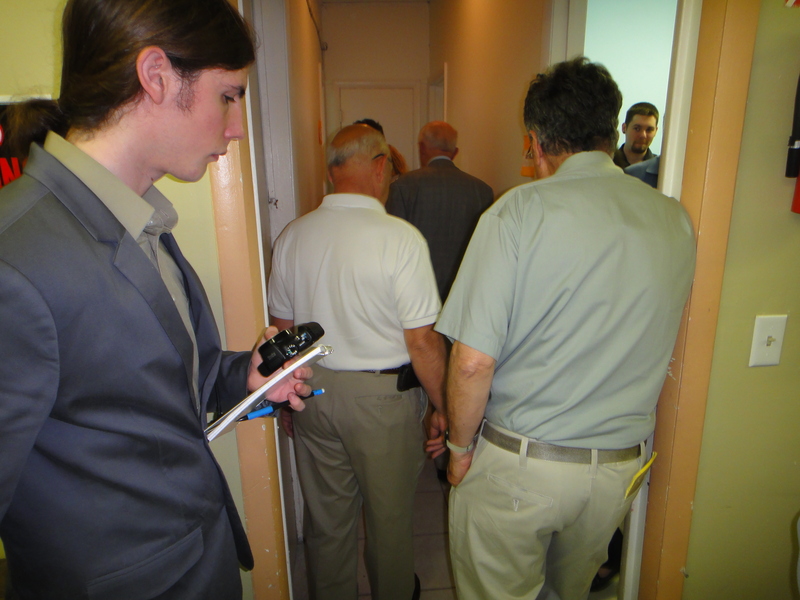 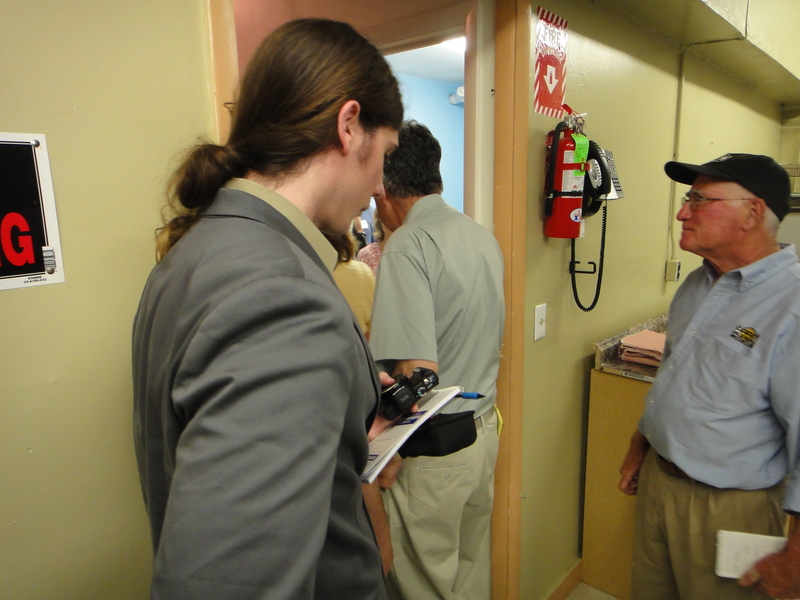 Below you will find some post media coverage as well as pictures taken during the event. 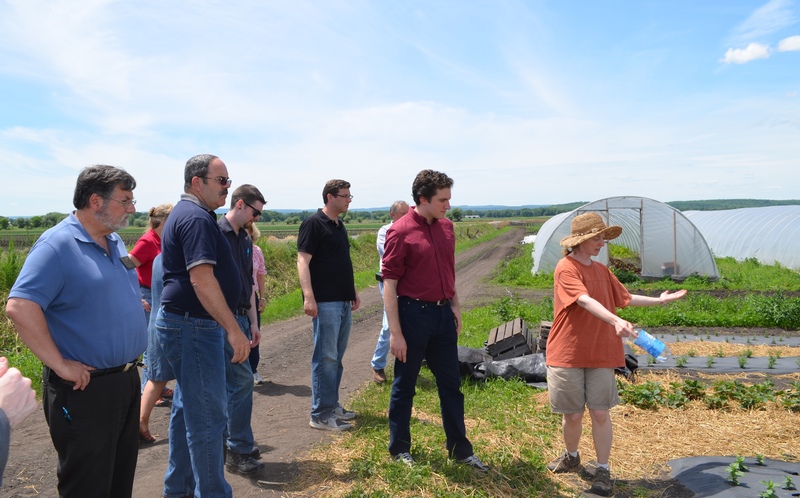 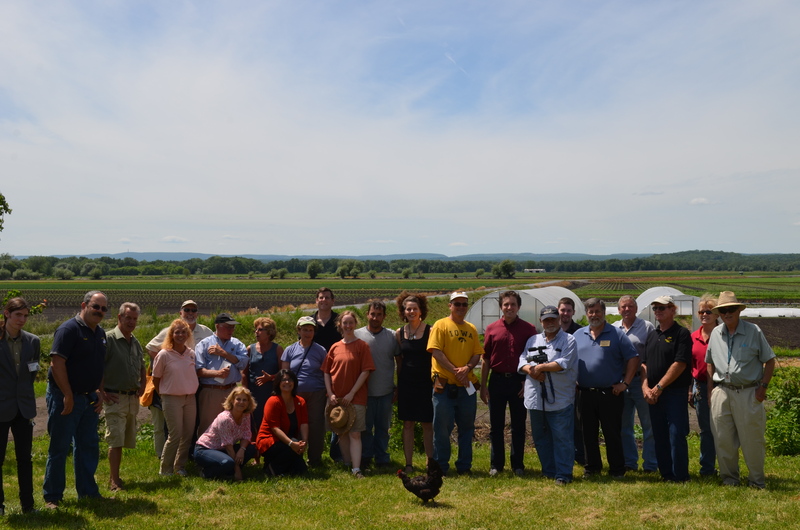 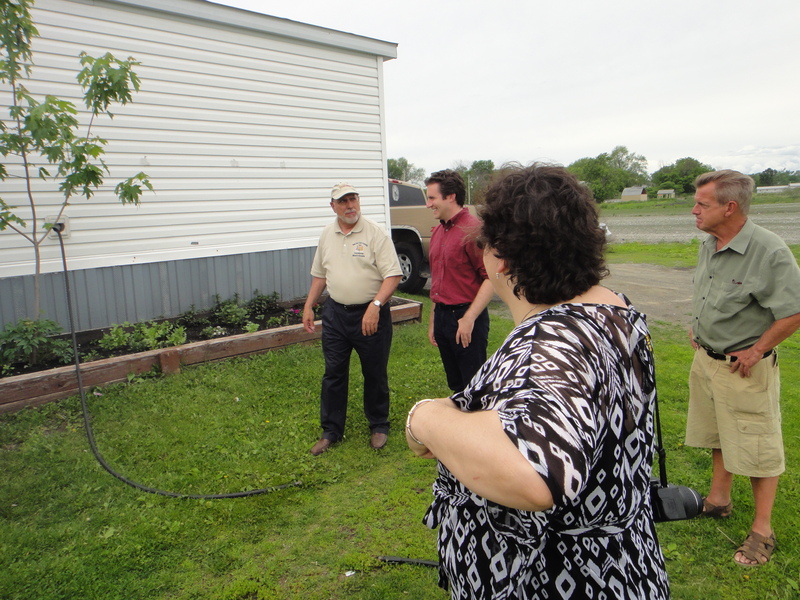 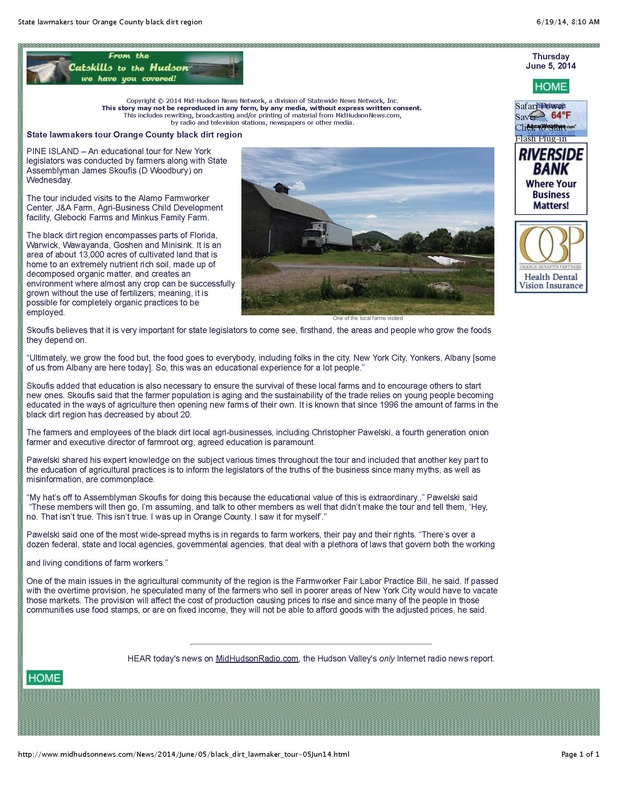 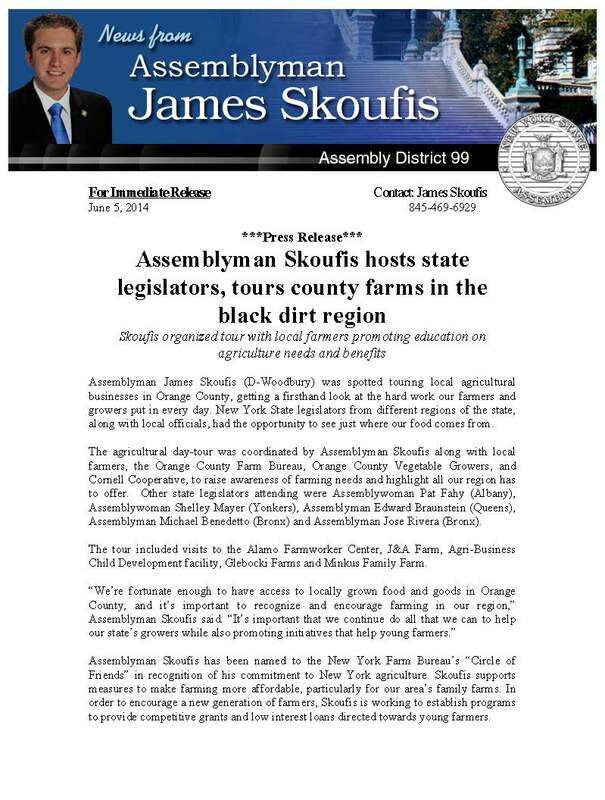 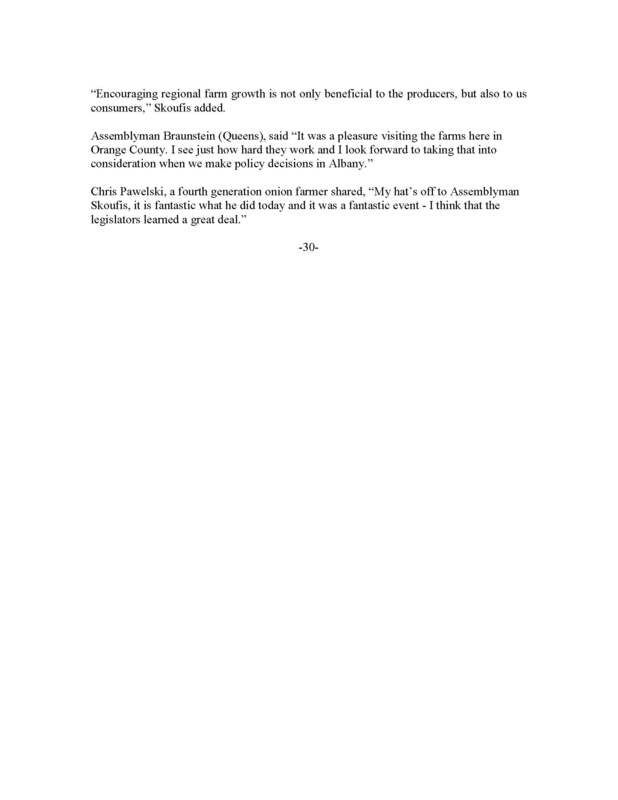 Thank you Assemblyman Skoufis for fighting so hard in behalf of the farmers in your district.